The Bang On The Wall Band is Martin Wildig on melodeon (squeezebox) and Phil Preen on percussion and tin whistle. To complete the line-up we have guitar and bass guitar, usually Neil Cadwallader and Michael Scrivens. Phil is also our regular dance caller but we do work with other callers from time to time. 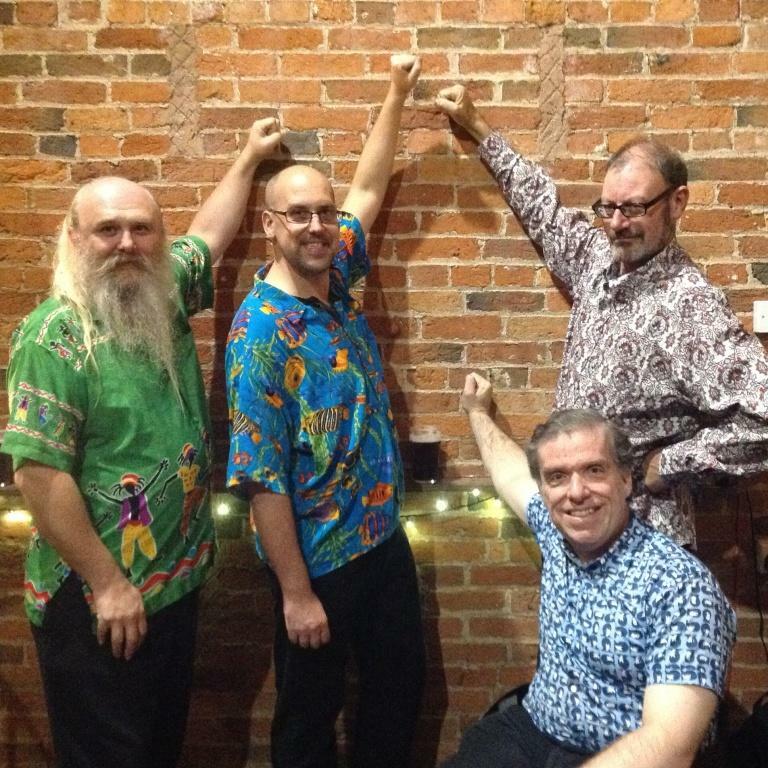 Occasionally a member of the band may not be available, so we also have a number of others who know the band's material, and who can step in when needed. This also allows us to take bookings well in advance without worrying, and we've never had to cancel a booking once it has been agreed. When Phil is not available Stuart Mee will deputise on drums. We also have a number of excellent guitar and bass players who can dep. for Michael or Neil if one of them is not available, including: Bob Rushton, Peter Smale, Simon Veasey and Colin Keefe. 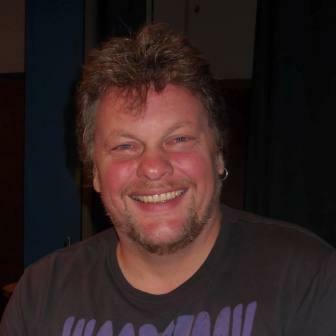 Martin Wildig is the lead musician in the band. He plays melodeon (squeezebox). Martin also plays fiddle, and before forming The Bang On The Wall Band he played with The Acme Dance Company. Martin also plays for a number of local morris dancing sides including The Hinckley Plough Bullockers, Anstey Royale Chalfont and Way of The Wyrd. He has previously also played for Mortimers Morris and Sergeant Musgraves Dance. Martin also runs his own website design service business, so if you're looking for a new website he's your man. 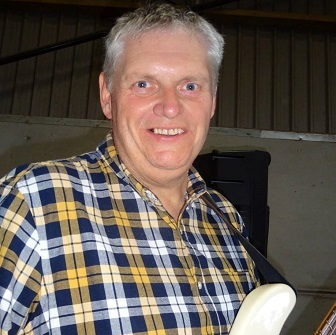 Neil Cadwallader has played with the band for many years, and is excellent on either guitar or bass guitar. Neil also plays banjo and mandolin, or anything with strings really. Neil has been in many bands in the Leicester area over the years. Most notably he was a core member of the infamous Moonshine Ceilidh band at the height of their popularity back in the day. Stuart Mee is a great drummer and plays with the Strung Out Sisters. He will deputise for Phil when he is not available. Peter Smale is a fine guitarist. His usual band is Peeping Tom, but he will sometimes join us when Neil or Michael are not available. 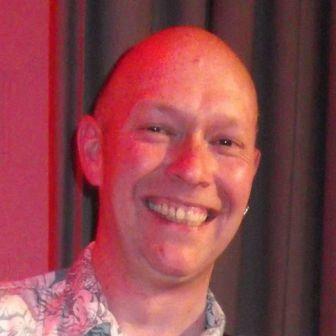 Phil Preen plays percussion and tin whistle in the band. He also often calls the dances too. Before forming The Bang On The Wall Band with Martin, he played with The Acme Dance Company. 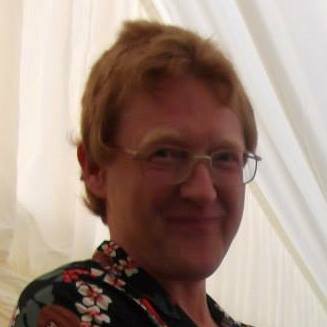 Phil is also a keen morris dancer, and currently dances with The Hinckley Plough Bullockers, Anstey Morrismen, Sergeant Musgraves Dance and The Bunnies From Hell. Phil along with his wife Julie and a couple of others run The Poppy Folk Club in Nottingham. Michael Scrivens is a superb bass player, and can also switch to guitar if Neil is unavailable, so is a great asset to the band. Michael works as a music teacher, so he knows the names of all the wrong notes we play. Michael has also played with various bands over the years including an appearance on BBC Children In Need a few years ago with Duran Duran. Bob Rushton is a great bloke, and a fine player of the bass guitar. We often call him in if Neil or Michael are not available. Bob is also the events director at the Derby Assembly rooms, and is one of the main movers and shakers behind the Derby Folk Festival. Simon is a great player of guitar and bass. He usually plays with his wife Sally-Ann in The Petronella Barn Dance Band, but he sometimes helps us out when Neil or Michael aren't available. 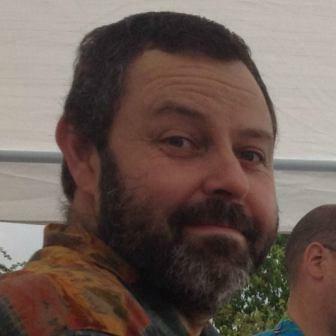 Colin Keefe was a regular member of the band for many years, but decided to take a break from gigging. He still helps us out sometimes if Neil or Michael are not available. Colin makes his living as a luthier, so if you're looking for a top quality, lovingly crafted, hand-made guitar, get in touch. Colin also runs a regular evening class in guitar making at Rawlins College in Quorn.